As some of you may know, I was on the hunt for new skincare products thanks to the fact that St Ives. had been bought out by Unilever and was no longer cruelty free. This is not a review, this is an introduction on a brand. I was looking at micellar waters to take the place of both make-up remover and toner, as I had read on Sheree's page that not only was micellar water okay for cleaning the face of dirt and makeup, it was even better as a toner. So, that said, I found Simple Sensitive Skin on the Priceline website. I researched the company, and they had a statement that all but a few of their products were vegan and they did not test on animals. 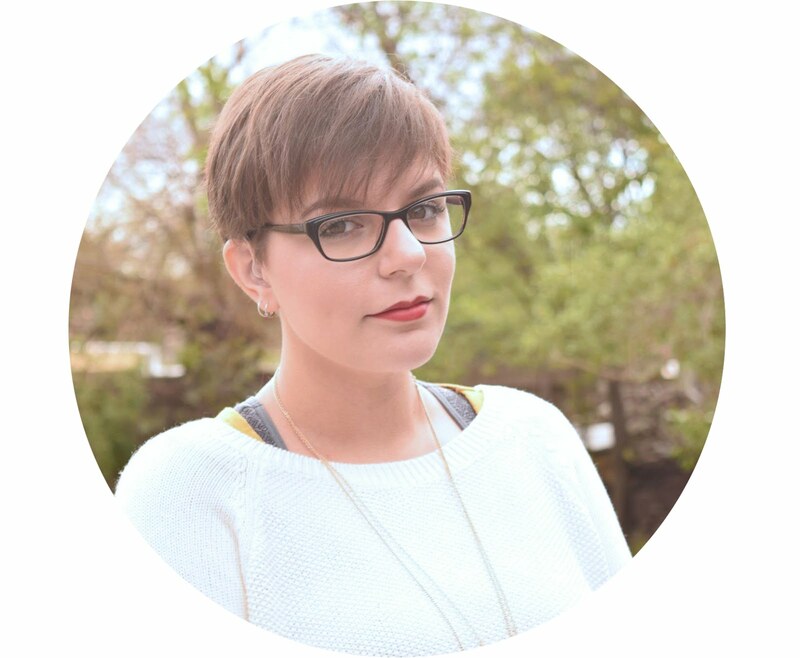 I googled whether they were cruelty free, and a lot of results showed that, yes, they were cruelty free. The brand was also owned by Unilever. So that's $5.99 down the drain (pun intended). I was faced with the choice of whether I should use the product, or palm it off to someone else. On the one hand Simple Sensitive Skin is roughly 95% vegan and doesn't test on animals, but Unilever own so many other brands that are the opposite. My money's already on its way to Unilever and the product itself is vegan. It took me all of a few seconds to make a decision - I'm giving it to my sister as she has problematic oily skin, and hopefully that will help her. Meanwhile, I did further research on cruelty-free and animal testing claims. I found that even though a product may have "We do not test on animals" printed in bold on the label, it is often misleading. The product itself may not have been tested on animals, but their ingredients probably are. 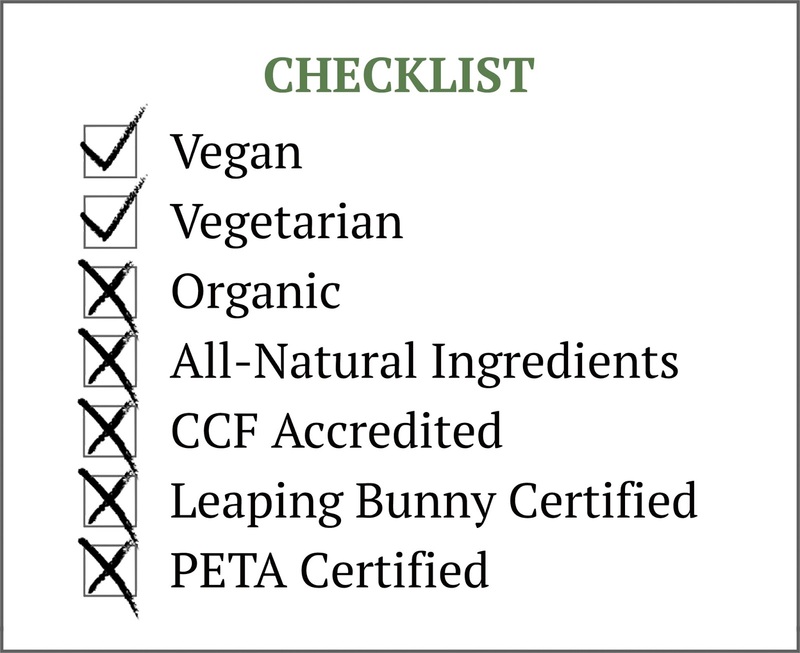 To ensure that a brand is cruelty-free, it is best to refer to the CCF List. Companies have to meet the strict application criteria before their name can be approved and placed on the list. Any company that decide to change their philosophy or ethics will be removed from the list. Lesson to be learned here: Stick with the CCF List when trying new brands and products.